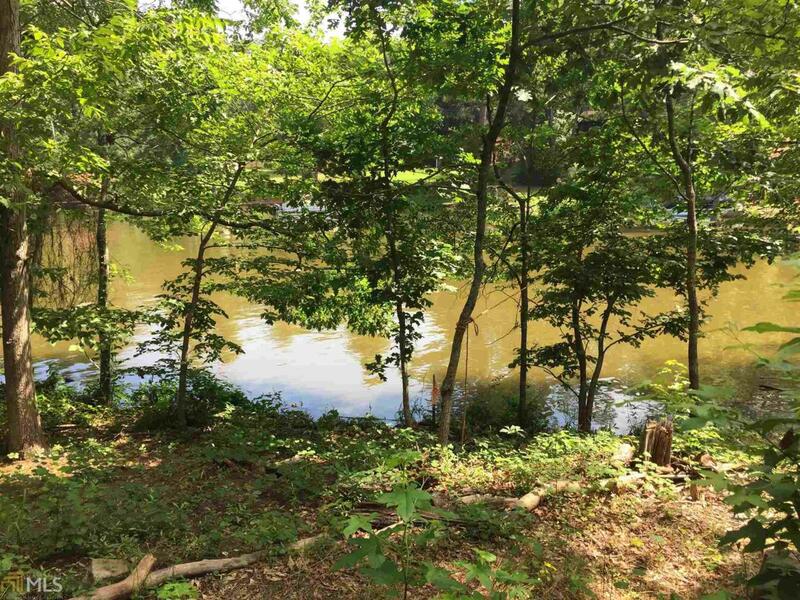 Home pad water front property in the country club community Turtle Cove. 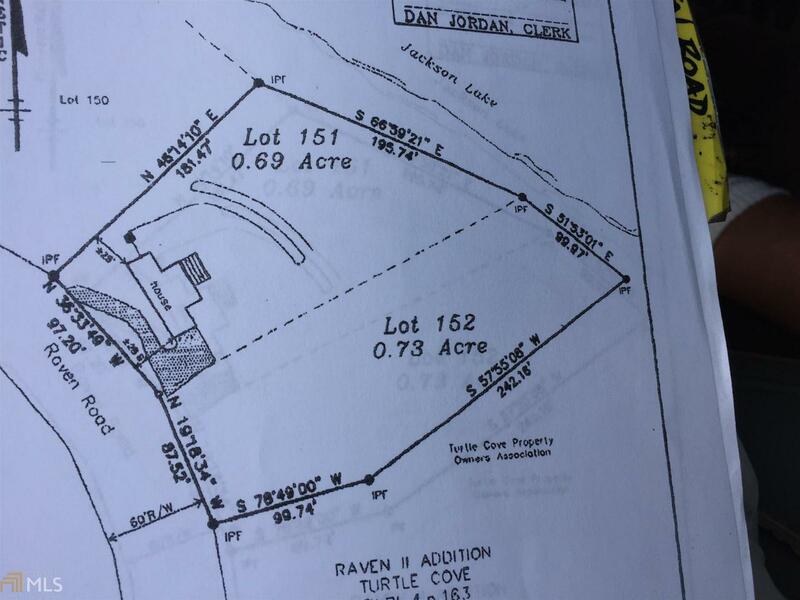 Lot is away from neighbors and is bordered by 18 acres of conservation land. 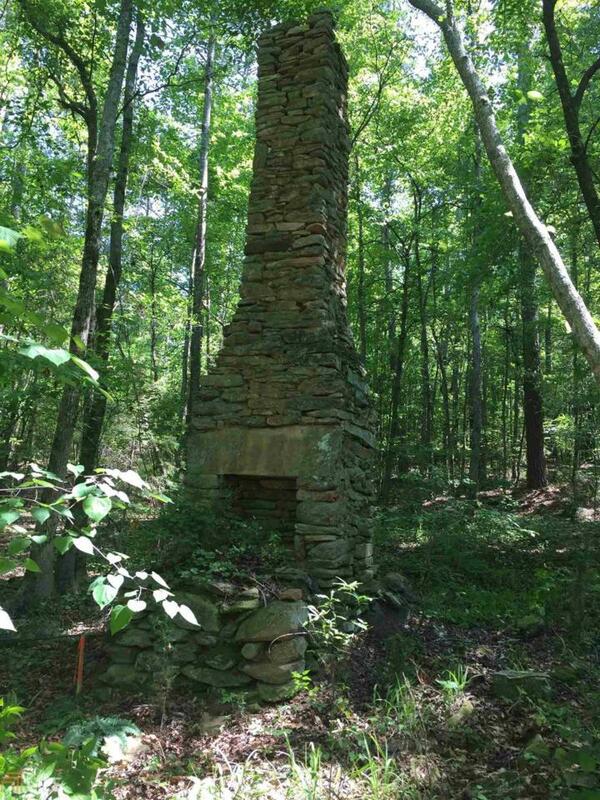 The property has a 20 foot historic chimney and is known for its rich wildlife. 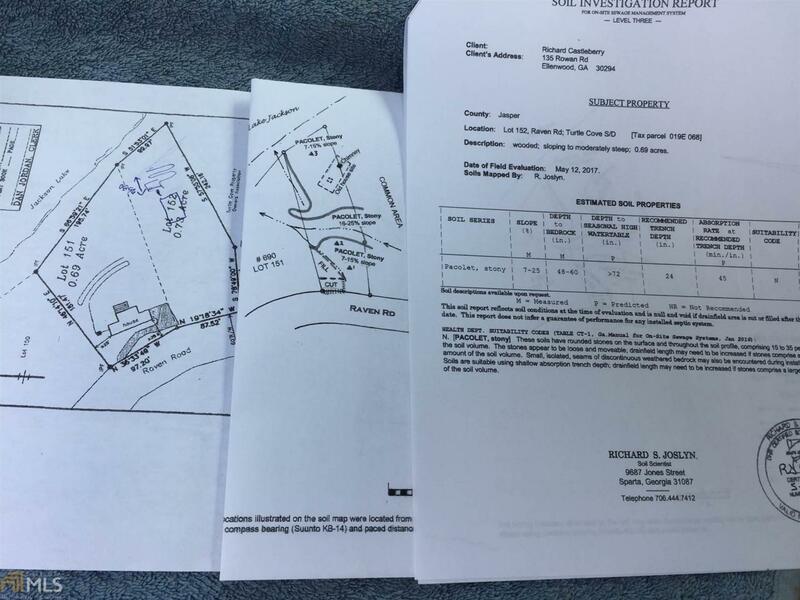 Includes: 1) Millings driveway 2) perk/soil test 3) septic permit 4) current survey 5) home-graded pad 6) silt fence 7) approved (expired) building permit 8) 100 +/- foot water frontage with approved GA Power pier assignment.